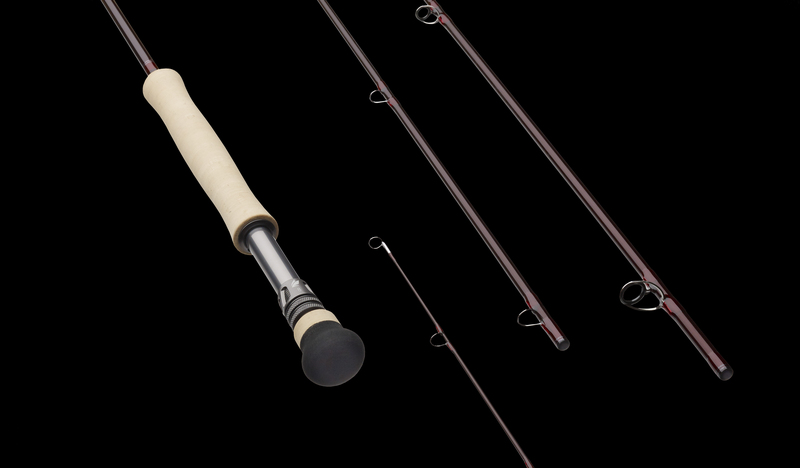 The 7100-4 offers the most power, distance, and line control of any 7-weight in the family. Incredible mending capability in rivers and distance in lakes or bigger rivers. The most demanding conditions require a different kind of tool. Strong head wind? Fish at distance? Bulky rigs? Heavy sink-tips? The IGNITER is tuned to handle the most technical of conditions. The IGNITER is equipped with a high line speed taper to carry large amounts of line at distance with wind cutting performance. 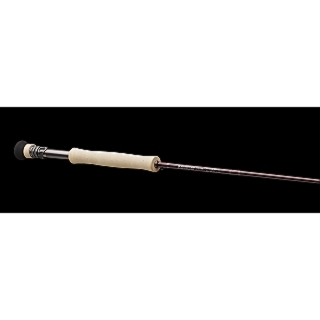 Perfect for streamer fishing with heavy sink tips or covering big water when conditions turn south.